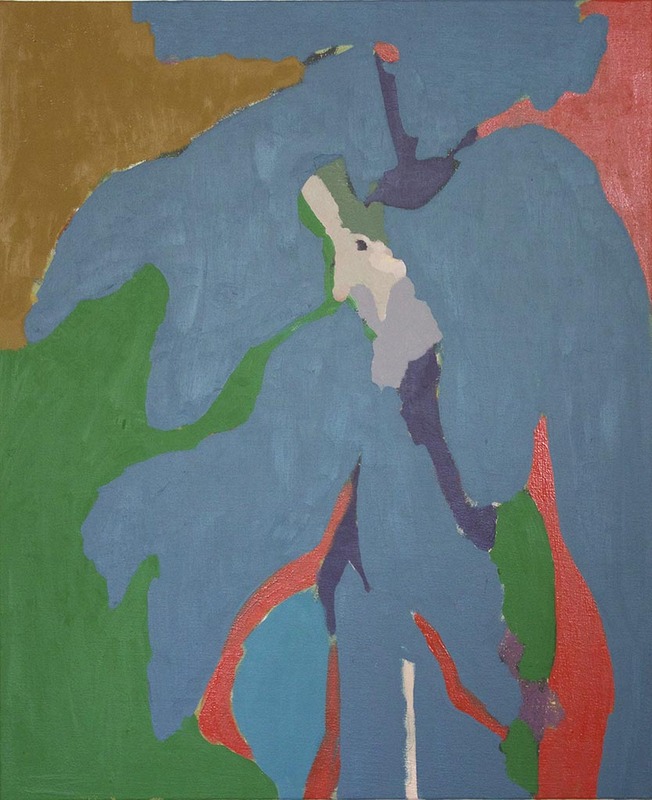 Paris London Hong Kong is pleased to present Green Piano, an exhibition of recent work from New York based artist Kristopher Benedict, opening March 13th, 2015 from 6-8 PM. Green Piano is a series in which the paintings function across diverse genres, intentionally mixing messages in order to engage the viewers to follow the decisions and transformations taking place, and then double back to find something in place of their initial impression. Benedict recalls childhood stories, industrial everyday objects, and location, layering the surface of the canvas to provide intimate moments. 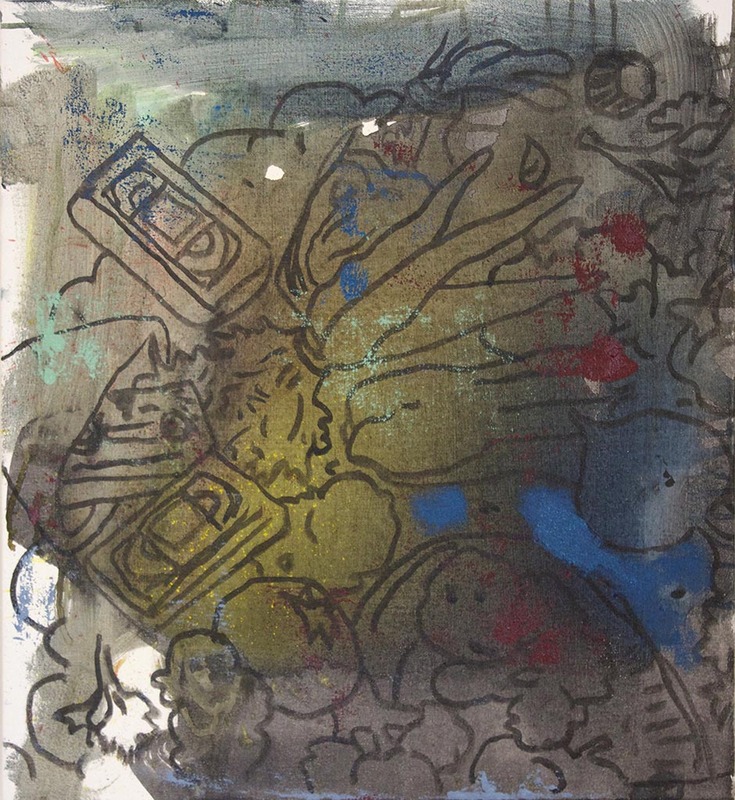 Images are established through a rigorous process: layering ink and acrylic as a foundation, with subsequent layers of oil paint to transform. 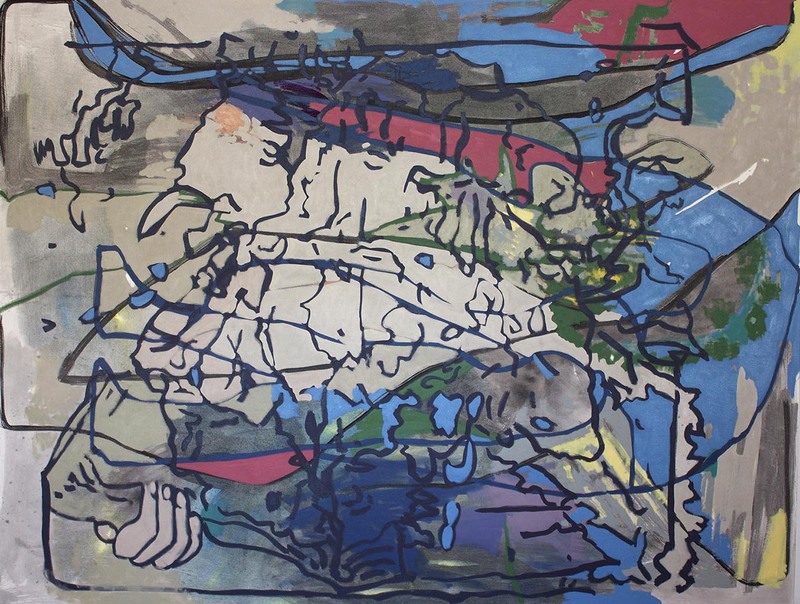 The effects create ambiguous connections between his drawings and space; a landscape morphs into a portrait and vice versa. Themes of community, representation, and belief continually reappear and connect to the idea of the changeable and transformed. Color palette is fundamental to Benedict’s practice. The intense color washes are challenged with the introduction of a muted color palette. 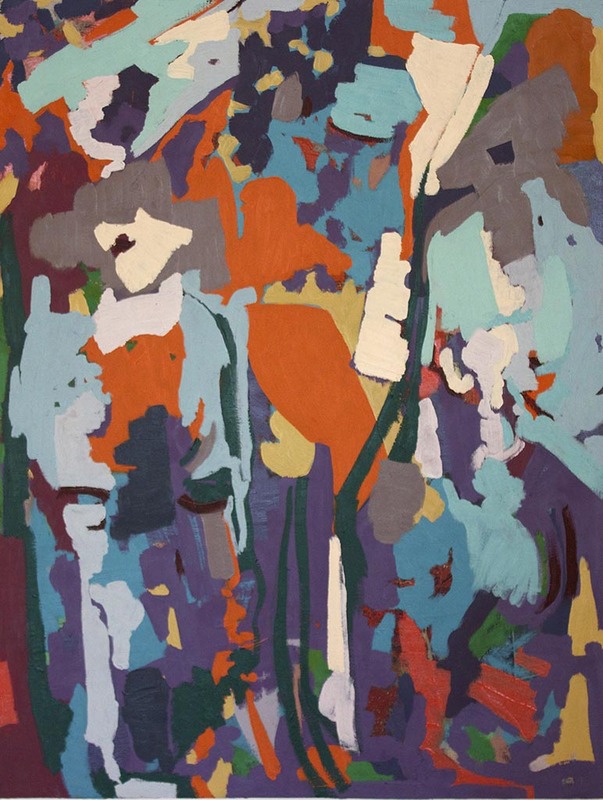 The range of eclectic color relationships parallels the range of sentiment in the depicted subjects. Through the method of perpetual building up and breaking down, Benedict explores memory, whether biographical or collective, in spaces between representation and abstraction. Kristopher Benedict lives in New York and teaches painting at West Chester University in West Chester, Pennsylvania. 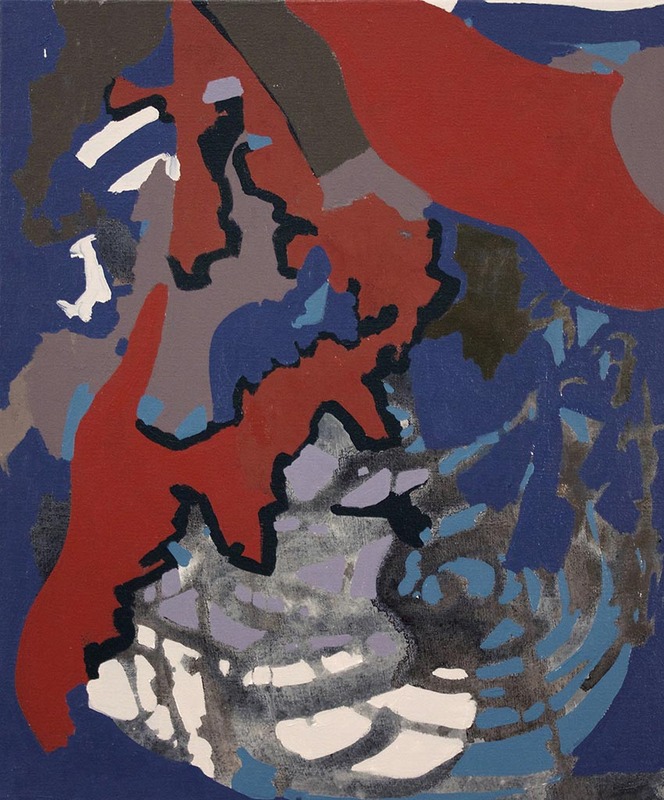 His works have been exhibited in solo shows at Sue Scott Gallery in New York, Gallery Diet in Miami, Volta NY, and the Goodyear Gallery at Dickinson College among other venues. 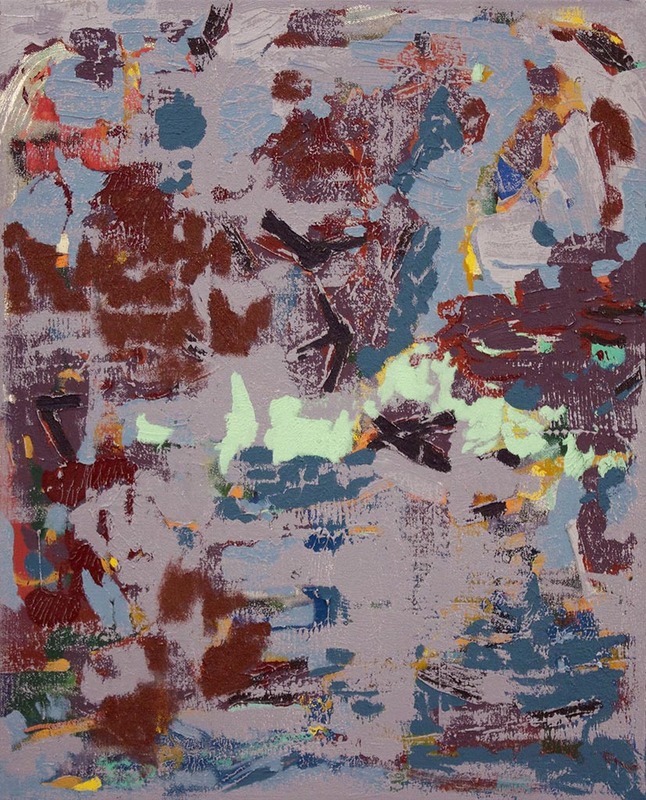 Group exhibitions include those at the David Petersen Gallery in Minneapolis, CTRL gallery in Houston, the University of Florida, P.S.1 Contemporary Art Center, and the Orlando Museum of Art. His work is in the public collections of the RISD Museum, Flint Institute of Arts, and The Orlando Museum of Art. He holds a BFA from The Cooper Union, and an MFA from Columbia University. 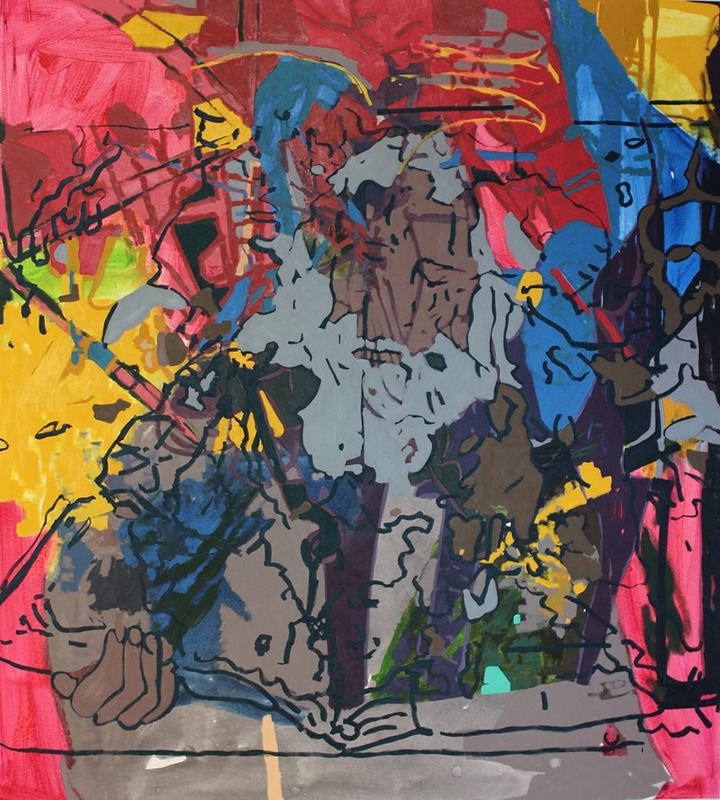 Big Reader, 2014, oil, acrylic and India ink on canvas, 64x84"
Cold Flowers, 2014, oil on canvas, 33 x 23"
Flower Man, 2014, oil on canvas, 28 x 23"